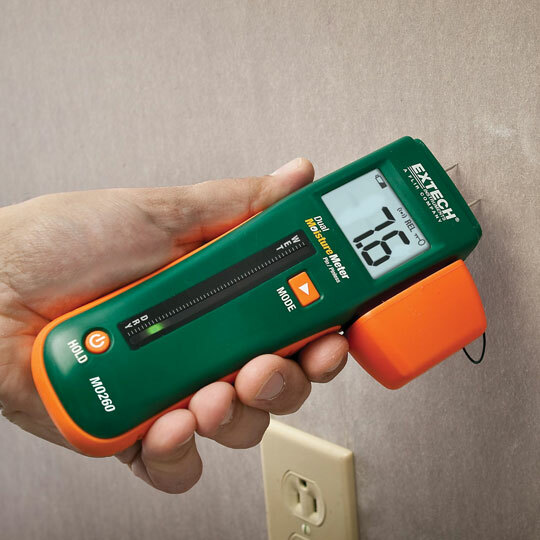 A Moisture Meter will be used during our home inspection services to measure moisture in the air inside the home. This information helps us uncover hidden leaks, water damage, and areas that may attract mold. Carbon Monoxide exposure can be fatal, and the gas cannot be seen or smelled. 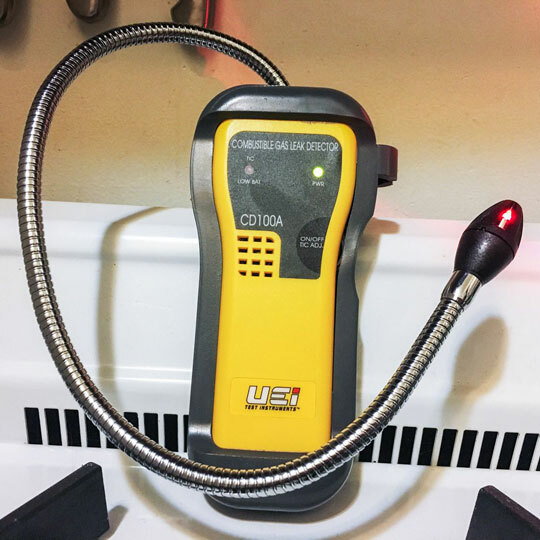 With a Carbon Monoxide Detector, we can determine if the gas is present in the home. 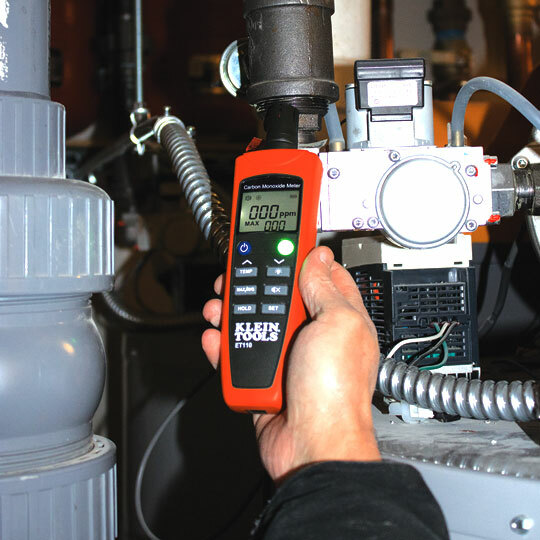 We use a Gas Leak Detector during our inspections to help us determine if a leak is present and, if so, where the leak is coming from. Buying a home is a major decision, and a thorough Buyer’s Inspection can help you make that decision with peace of mind. We will inspect the home to determine its condition, find areas that need repair, and help you understand how each system operates. The inspection will prepare you for homeownership and help you not get stuck with numerous unexpected post-purchase repairs. 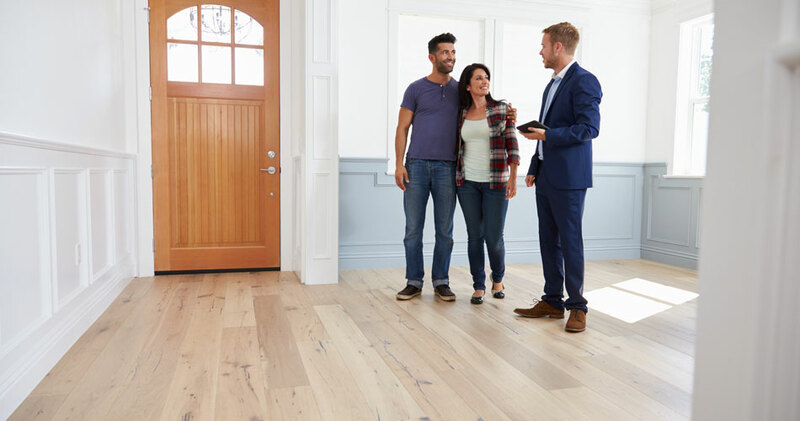 Selling a home can be a difficult task, but having a Pre-Listing Inspection completed before putting your home on the market can make it easier. We will find the issues in the home that you can repair before listing, helping you appear more professional and your home appear more attractive to potential buyers. A new home should be inspected before the final walk-through with the builder. 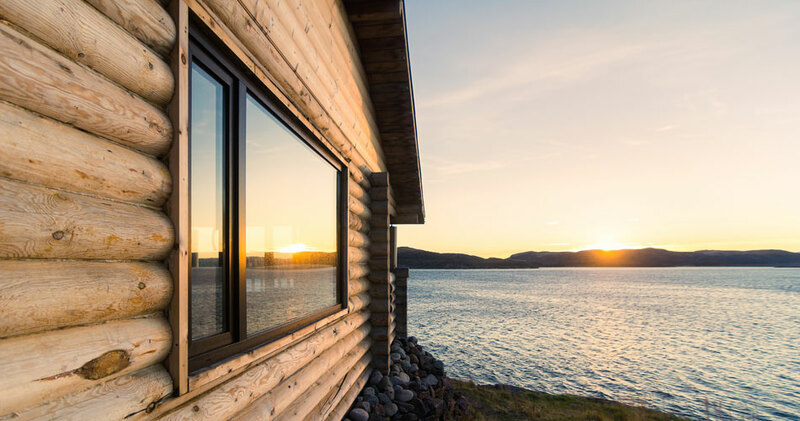 Even the best builders can make oversights, so we search the home thoroughly for any defects in construction that need to be addressed before move-in. 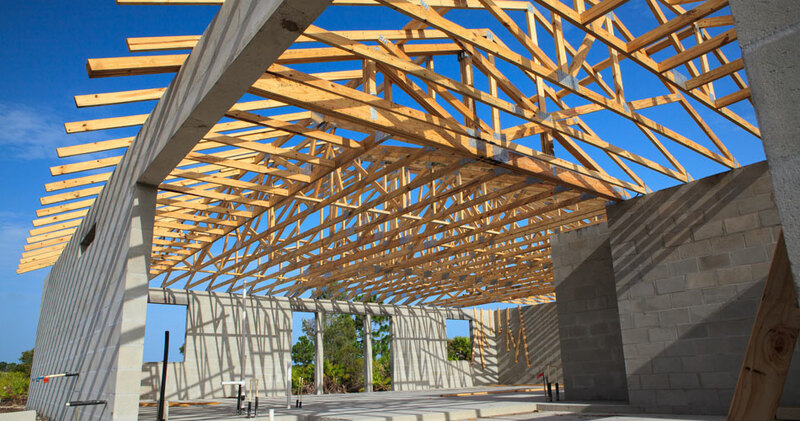 Many newly constructed homes come with a 12-month warranty from the builder. 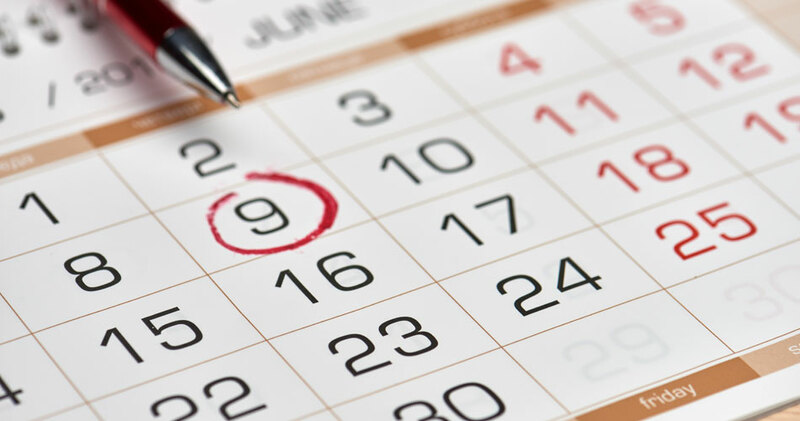 During the 11th Month Warranty Inspection, we search the home for building defects that you may not have been aware of in time to request repairs. If you are buying a Wisconsin vacation property, we offer thorough Lake and Log Home Inspections. We are exceptionally familiar with local building techniques and common issues. 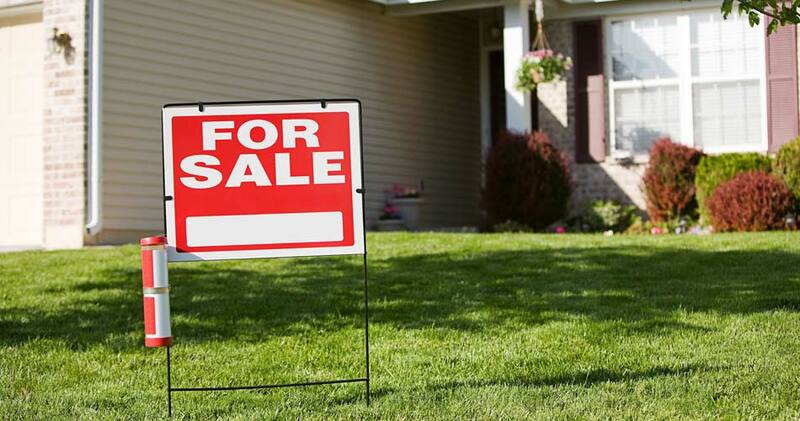 Radon is a toxic and cancer-causing gas that can rise from soil into the home. Once inside, it builds up without detection because it cannot be seen, smelled, or tasted. 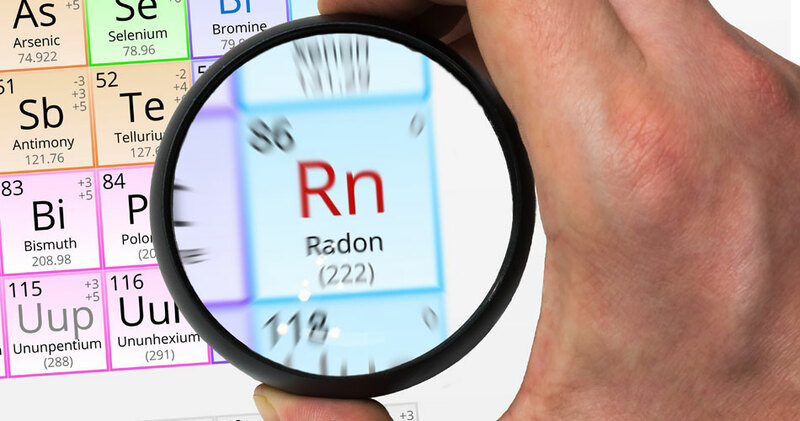 We offer Radon Testing so that you can ensure that your home and family are safe. 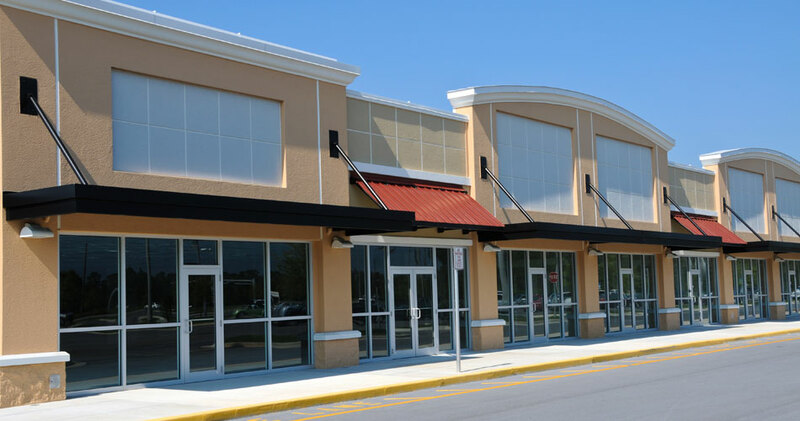 We offer Light Commercial Inspections for buyers of small properties such as storefronts and strip malls.